Priscilla Willis is the writer, recipe developer, and creative behind the popular Orange County website She’s Cookin’ from the heart. Her recipes and photographs have been featured on Huffington Post Taste, Huffington Post Kitchen Daily, the LA Times, OC Family, OC Menus (restaurants), and Honest Cooking (travel). She has served as a speaker on Social Media for the Orange County PR Professionals Association and the Fresh Produce and Floral Council and as a culinary judge for the Orange County Fair and SoCo Farmers Market “Farm to Food Truck Challenge.” You’ll find a plethora of husband-tested, heart-healthy unprocessed recipes on her site, and discover how to incorporate naturally low sodium foods to create full-flavored, deliciously satisfying dishes. Follow Priscilla on Twitter, Facebook, Pinterest, and Google +. By now we should all be aware that we shouldn’t eat too much salt — that overdoing it can lead to high blood pressure, heart attack, stroke and other heart-related diseases. The problem is that salt is hidden everywhere, even in foods that you might not suspect, like salad dressings and chicken breast. 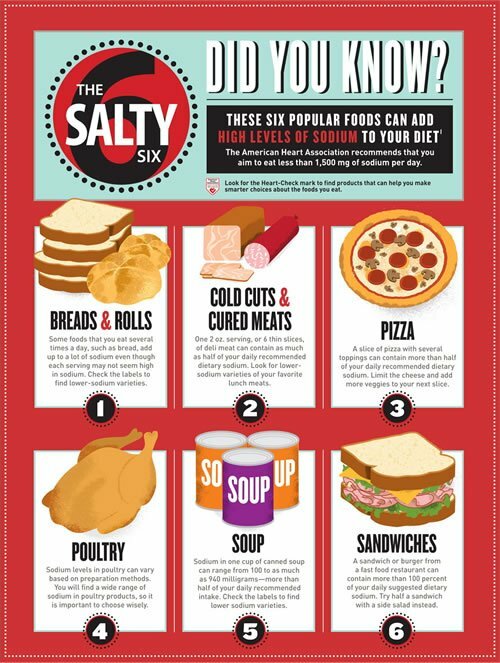 The worst sodium offenders when eating out or at home are processed food. The American Heart Association (AHA) reports that 75 percent of the sodium in the average American diet comes from salt added to processed or restaurant foods. If you are concerned about the amount of sodium you consume, and you should be, the first thing you need to do is become an avid label-reader. The U.S. Dietary Guidelines recommend less than 2,300 mg a day. If you’re over 51, have heart disease, are African American or have high blood pressure, chronic kidney disease or diabetes, the recommended limit is 1,500 mg. According to the USDA Center for Nutrition Policy and Promotion, the estimated average intake of sodium for Americans ages 2 years and older is approximately 3,400 mg per day, more than twice the recommended amount. My husband Don has battled heart disease for 12 years and now, with congestive heart failure, is on a life-or-death, cardiologist-mandated restricted sodium diet that goes beyond what is generally considered low sodium. For us, the most surprising of The Salty Six was bread. One slice of bread or one bun can have anywhere from 170 to 400 mg of sodium! This may not seem like a lot to the average person, but if you are trying to consume only the AHA-recommended amount of 1,500 mg of sodium per day and you’re making a grilled cheese or deli-style sandwich with two slices of bread – you could be consuming your daily allowance in one meal. 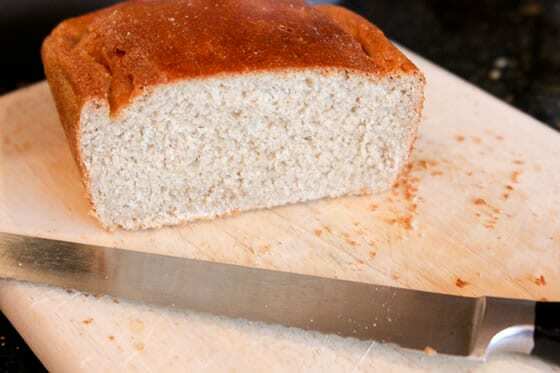 We now make our own bread or buy brands such as Oasis or Ezekial that have low-sodium loaves – so far, I haven’t found any low sodium buns – if you know of any, please leave a comment! 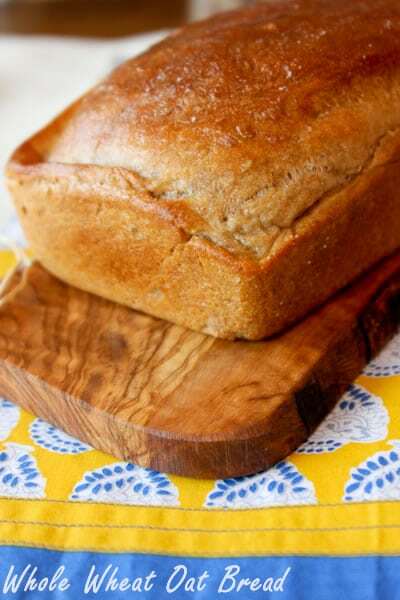 Here is Don’s favorite whole wheat bread recipe. He adds only 1/2 teaspoon of salt (about 1,200 mg) to the recipe, which makes two loaves, and loves it fresh from the oven, slathered with honey. Dissolve yeast in water. Add all remaining ingredients except whole wheat flour. Beat two minutes. Add whole wheat flour, blend with spoon until smooth. Cover and let rise in warm area for 30 minutes. Stir batter 25 strokes. Pour evenly into 2 oiled 9"x5" loaf pans. Smooth top and pat into shape with floured hands. Let rise again for 40 minutes. Bake at 375 degrees F for 45 minutes until brown. Remove from pans and cool. * Substituting oat flour for unbleached white flour in the original recipe. Can you use while whole wheat flour? Hi Jennifer – yes, you can use white whole wheat flour. Thanks for reading! Totally agree with this article (and love the website)- and I hope the readers get that the above info applies to mass-produced breads where most of the sodium comes from preservatives. My bakery produces whole grain bread only (milled from the grain), and salt is a necessary ingredient to get everything in the bread reacting. Salt has about 10 different ‘jobs’ in the final product. When you have an unprocessed diet it is nearly impossible to reach the recommended sodium limit using just table salt and home recipe-necessary salt. Ezikial makes hot dog and hamburger buns but I don’t know what the sodium is. I know you can get them on the East coast but try Sprouts here in the West. It was an eye-opener for me as well, after Larry’s MI in 2/11…We have changed our sodium intake so much that we rarely eat out without waking up puffy-faced the next morning. Vacations are a real challenge as well.